Susanna D. Wing and Brehima Kassibo. “Mali: Incentives and Challenges for Decentralization”. In Tyler Dickovick and James Wunsch editors. 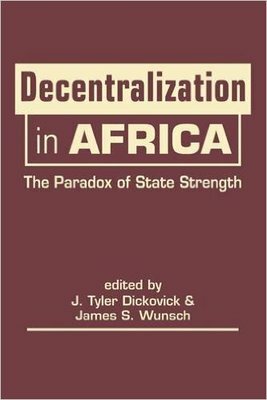 Decentralization in Africa (Boulder: Lynne Rienner, 2014) 113-136.